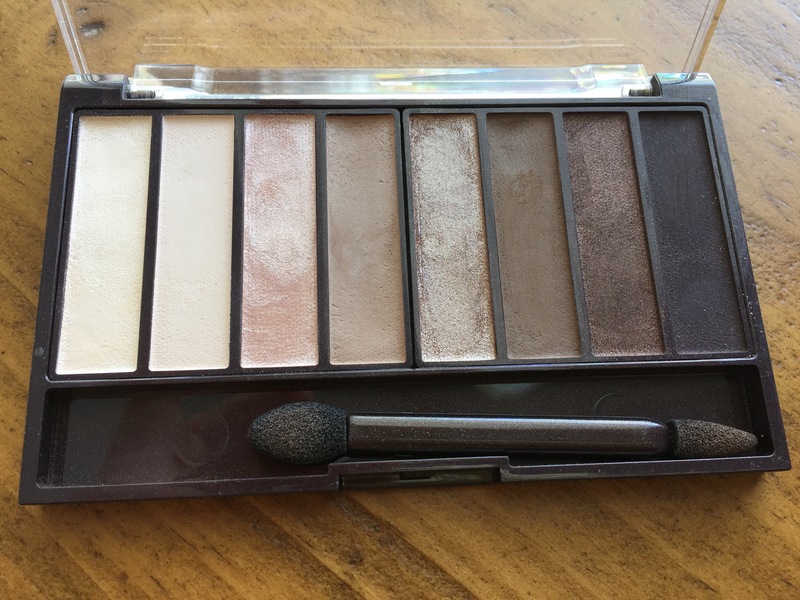 It may come as a surprise to you that, as an in-no-danger-of-being-reformed eyeshadow junkie, a relatively small neutral drugstore palette would be my collection staple. It’s just so, well, basic. But that is exactly the appeal. This is the only palette that is always in my makeup bag, because it contains the perfect shadows to complement any other palette. The palette you’re using that day has no good crease shade? CG’s got it covered. No browbone highlight? Done. Need a dark shade to deepen the outer crease? This palette has it. It can create complete looks on its own, but it really shines when used alongside other shadows. One interesting note about this palette: Like Ulta’s Miss Fabulous palette (which I’ve reviewed here), the shadows are actually so soft that they don’t swatch nearly as well as they apply on the eye. The shadows themselves are quite soft and nicely pigmented. It remind me of a cross between Ulta and Lorac eyeshadows. These shadows are not as pigmented as Lorac (closer to the medium pigmentation of Ulta shadows), but they are very soft and easy to blend. They do kick up quite a bit of powder, though, so do tap off that brush! I’m not saying this is my favorite palette, but it is certainly my most used, because it works for so many purposes. It reminds me a bit of the Urban Decay Naked Basics palettes, because while it can be used for a full eye look, it seems like it works best in a supporting role. And we all need palettes like that. I’d love to hear your eyeshadow or palette staples! Do you have a daily go-to? Please leave a comment and let me know! I don’t know why all makeup companies haven’t switched to be cruelty free yet. So many companies are! 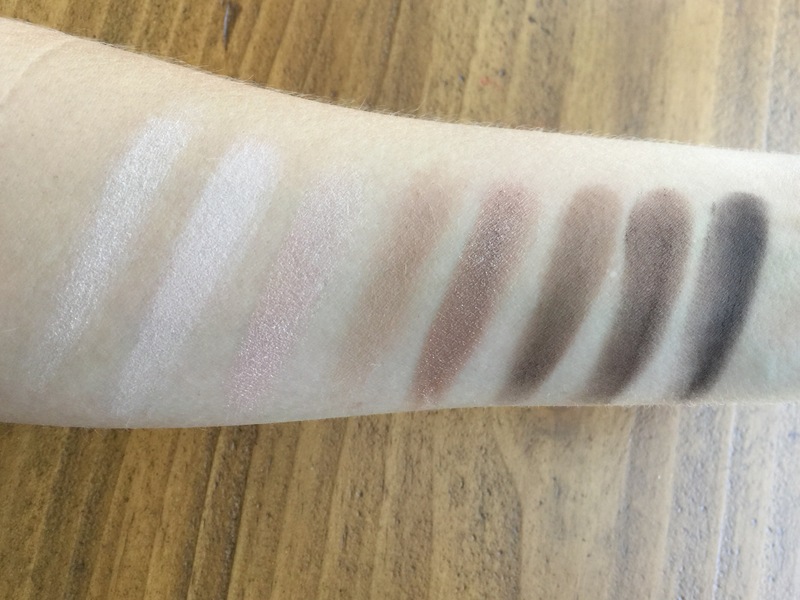 Did you find a cruelty free neutral palette that you like to take the place of the trunaked? They link to sell in China, so pretty much because of profits:( No, I have yet to find a complete alternative in a complete palette, but Pacifica has a lot of shades in other palettes that are similar and Lily LoLo has a neutral palette I am waiting to arrive in the mail! I have just been sticking to my Urban Decay, even though I would rather not use that brand either because they are owned by L’oreal.Not going to lie though, the Tru Naked palettes are much more smooth. I have seen in a few articles that there has been a lot of pressure for China to change their mandatory testing policy, hopefully that happens! Oh! And ELF, in their newer palettes, like mad for matt, rose gold, etc their are a ton of shades as good!